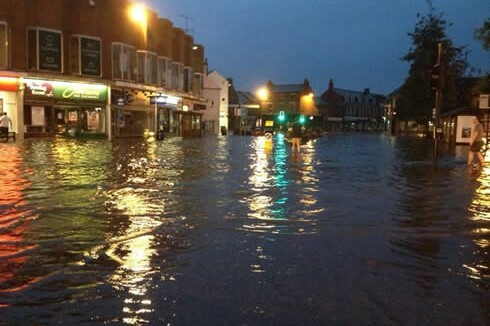 Flooding is a priority risk in Leicester, Leicestershire and Rutland highlighting the need to plan and prepare. There are two types of flooding risk to be aware of. People commonly associate flooding with rising water and burst rivers (called fluvial flooding) but flooding incidents are increasingly the result of pluvial flooding which is the surface water caused by the sudden heavy downpours that are now more prevalent in our changing climate. 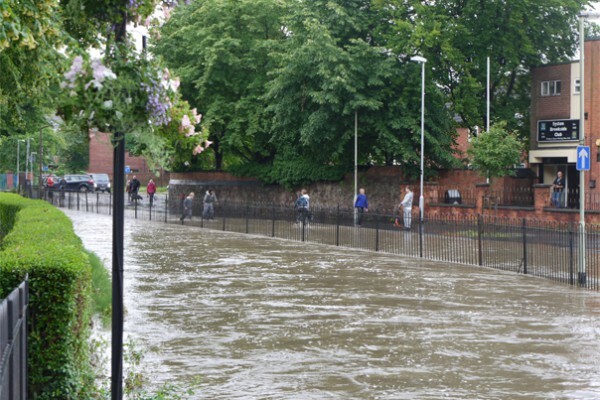 Indeed, you may be surprised to learn that Leicester City is currently one of the top 10 flood risk areas in the country, due to the combination of fluvial and pluvial flood risk. There is much that can be done to protect against flooding, also advice for those who have been affected.